The Cayman Mikvah - Central to our Faith. A Mikvah is one of the most important and vital institutions for any community. 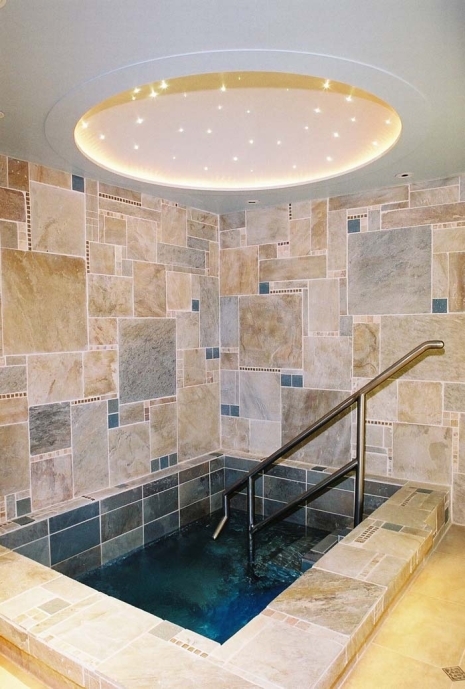 The Mikvah opens a connection to eternal Jewish spirituality, and gives the gift of purity and transcendence to the individual, the community, and the Jewish people as a whole. As the Cayman Jewish community continues to grow, the need for a Mikvah becomes increasingly urgent. The “Cayman Mikvah” will fill a void in our Jewish community with a state-of-the-art facility, and will facilitate the observance of this spiritual and timeless mitzvah in a modern spa like environment. With the incredible growth of our community comes an awesome responsibility to address its spiritual needs. Your generous donation to the Cayman Mikvah Campaign will help us meet that sacred obligation, now and for generations to come. Amidst much anticipation, construction is set to begin on Chabad Cayman's beautiful new Mikvah that will IYH be built right on Seven Mile Beach, Grand Cayman, and in walking distance to the many hotels and condo's in the area. The pristine, fully modern Community Mikvah will combine practical beauty with innate spirituality, allowing for an experience that is private, relaxing, rejuvenating, and up-lifting. Please click here to take part in this exciting and historic project - the Cayman Mikvah fund. Thank you for helping ensure Jewish continuity for generations to come. Please consult your own personal Rov before using the Ocean for a Mikvah.